If you’re looking for a delicious yet healthy snack, look no further! 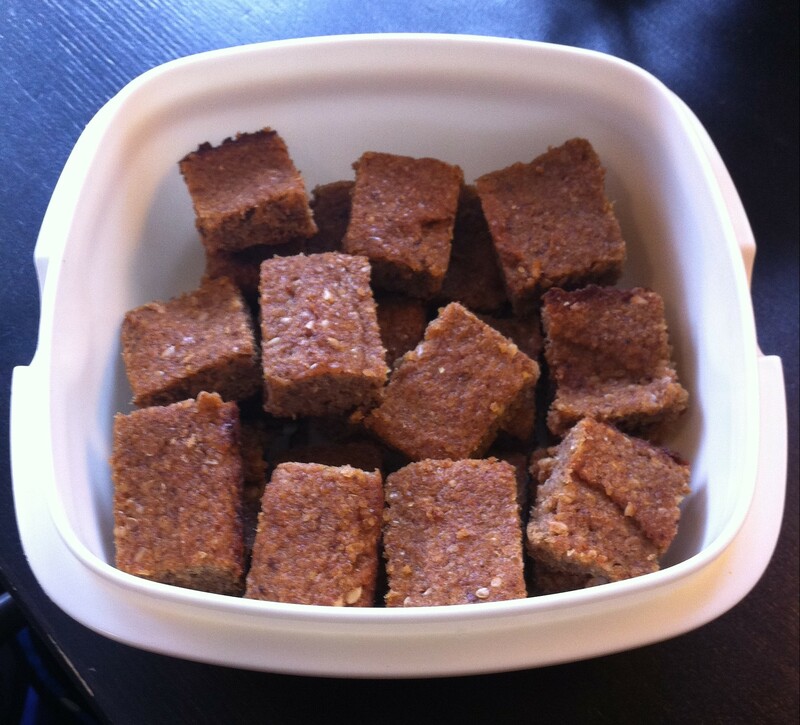 Banana spice squares are flavourful banana “brownies” that are also high in fibre, because they are made with ground flaxseed. They are also gluten-free, dairy-free, and nut-free! 2. Combine bananas and vegetable glycerine in a large bowl and mix thoroughly. 3. 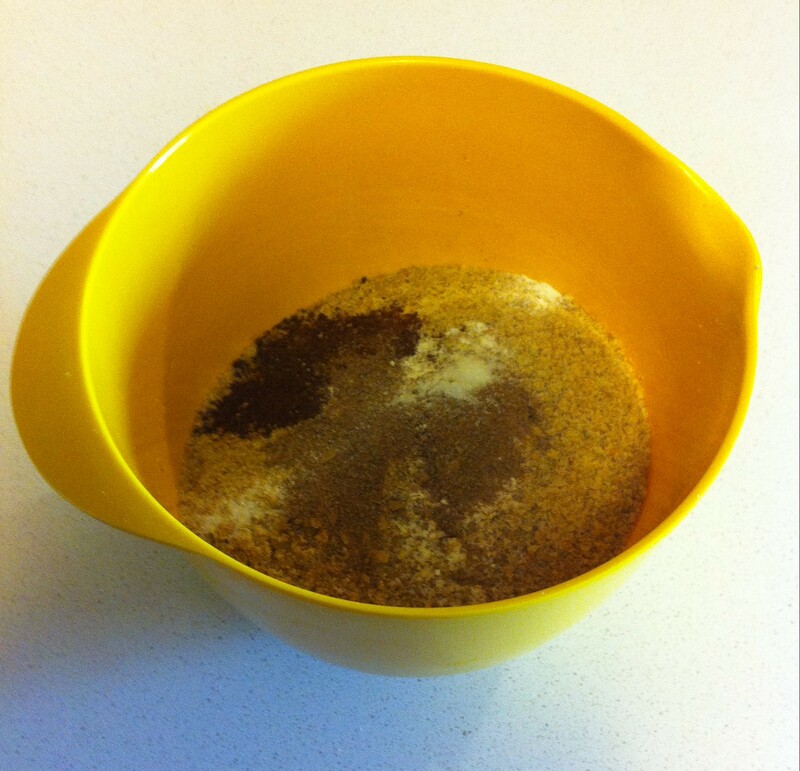 Combine remaining ingredients and stir into liquid. 4. 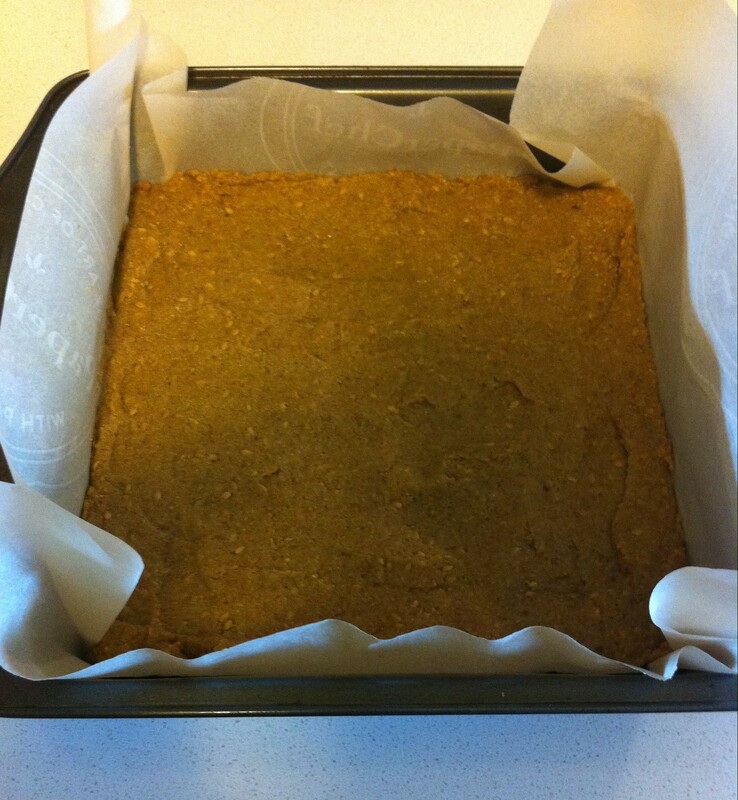 Bake in a nonstick 9×9 inch baking pan for approximately 35 minutes. Big news for Ontario Naturopathic Doctors!